Our UK team work predominantly from London and Wiltshire and we also have offices in Tennessee, USA and Perth, Australia. Please see below for more information about the UK team. 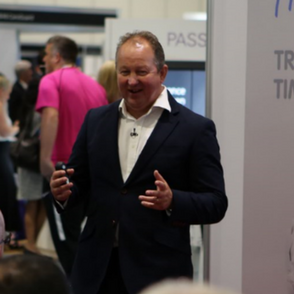 Rob is an experienced leadership consultant, trainer and coach and has delivered analysis and training workshops for a variety of organisations around the world. He fulfilled all his military ambitions during his 26 years in the British Army having progressed from boy soldier to a commissioned officer. In 2008 he was introduced to the Judgement Index and the concept of assessing values to predict performance and risk, for the benefit of individuals and teams. Having travelled to the USA to learn more he subsequently returned to the UK and founded the Judgement Index UK in tandem with his USA business associates. Rob now concentrates on facilitating dramatic changes in the organisations he works with, in staff retention, culture and quality of performance. He is a firm believer in generating responsibility at all levels, flexible charismatic leadership and good judgement. Rob is an experienced speaker, having delivered seminars and workshops for The Association of Project Managers Annual Conference, The Sports Analytics Conference at the Manchester University Business School, The Major Projects Association, The Defence Sector Exhibition and various care sector exhibitions including The Care and Dementia Show and Health Plus Care. 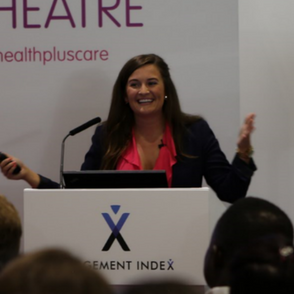 Sophie originally trained in the Judgement Index material in 2010, and decided to pursue experience in leadership, management and marketing before returning to the company in 2016, now able to use that experience to help the Judgement Index provide great support material to clients. As a previously self confessed “job hopper” she is passionate about helping organisations develop their own culture and values to retain staff for the long haul. Sophie primarily looks after the care company clients and also hosts a care focused podcast called The Road To Outstanding which is available on iTunes or PodBean. She was inspired to start the podcast in order to share experiences, stories and strategies from great care managers and industry experts, and wanted to do so in a modern format. Sophie is based in South London and enjoys exploring the city on her bicycle and discovering new brunch venues. As detailed above we have spoken at a number of events & are regularly asked to speak about developing values, building company culture to improve retention, how to develop leaders etc. Should you wish to discuss booking a speaker for your event then please get in touch here. If you’d like to see examples of us speaking at various events please visit our YouTube Channel. We work with a number of Judgement Index trained coaching companies in the UK. Should you have requirements that would suit one of these companies we will be able to advise you. 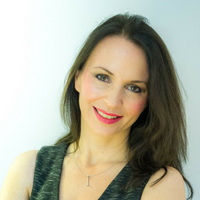 Rosie Barfoot from Training for Results is an associate JI consultant, who specialises in leadership development and mental resilience. The JI is used with her clients to help recruitment of senior managers, improve decision making; and increase understanding and co-operation in teams. It is also used for identifying potential stress risks; and as an aid for performance coaching. 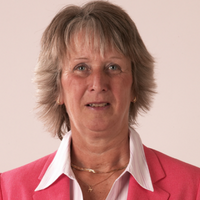 Vicki runs a unique business coaching practice in North Dorset with her partner, Kevin. They specialise in helping ambitious couples grow their businesses, as well as helping them with the unique personal challenges of both living and working together. The Judgement Index is Vicki’s most powerful secret weapon for helping couples understand and respect each other’s differences, as well arming each individual with the level of self-awareness that’s critical for continued success. 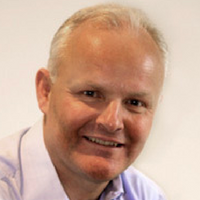 Sandy is a former British Army Officer and international oarsman. He has been running performance development programmes for teams and individuals for over 25 years since his military days where he redesigned and ran the iconic selection and development programme – Brigade Squad. 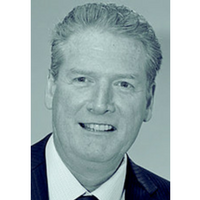 With his long experience in the business arena and having attended Harvard Business School, he has a wealth of knowledge and is a leading world expert on working with and helping the next generation of families with their succession planning and development. He has been taking groups to the Arctic for over a decade as part of their learning and development. Jon uses the JI to assess individuals needs and where they fit within there own development plan; it gives greater clarity to the process and highlights specific needs. In both Sport and business, succession planning is crucial and the JI aids this. 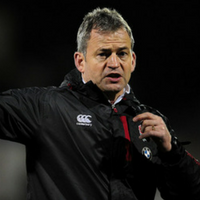 Jon has a wealth of experience in building successful pathways, having formerly been the Rugby Football Union’s National Performance Academy Manager and International Performance Coach. Jon also coached the England Senior side, England Saxons and the England U20 side in two Six Nations campaigns. Prior to joining the RFU, the former Bath and England full-back completed stints as Head Coach at both Leeds and Bath. 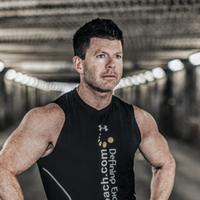 Mark is the creator Performance Development Systems (PDS) which specialises in World class support for coaches, teams & organisations, aimed at developing athlete centred high performance cultures and behaviours. His Clients have ranged from schools to professional and national sports. Mark uses the JI to support the development of the coaches and athletes mentoring strategies. Your people are the greatest asset of your business and by utilising the Judgement Index it will enable you to hire, develop and retain the right people for long term success. - What's on your plate? - What's going well for you right now? - What obstacles are you facing? - How are you progressing towards your goals?